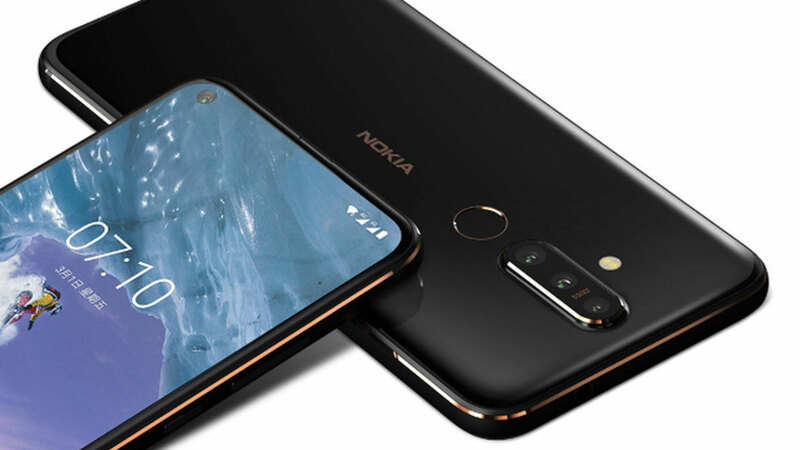 Nokia 8.1 is already close. We expect the phone will be shown tomorrow. During the HMD Global conference, which will take place on December 5 in Dubai. Recently, there have been many official press releases dedicated to this phone . We now have an official video that NPU published the day before the premiere. 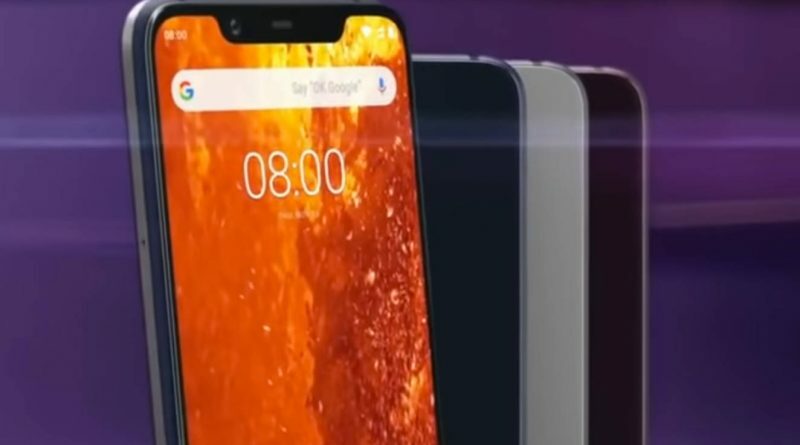 The Nokia 8.1 shown in the following video has a PureDisplay screen with indentation at the top and HDR10 support. 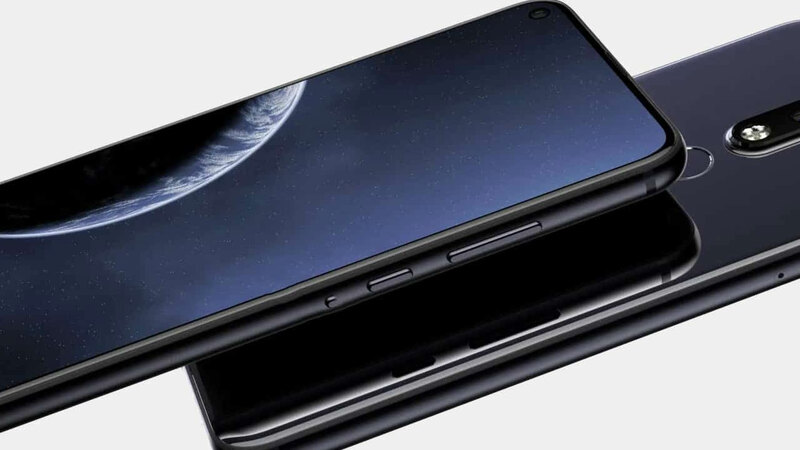 We know that he will also get a dual camera with ZEISS optics and optical image stabilization. The front camera is to be assisted by artificial intelligence. The whole works under the control of Android 9 Pie. You can watch the video below. 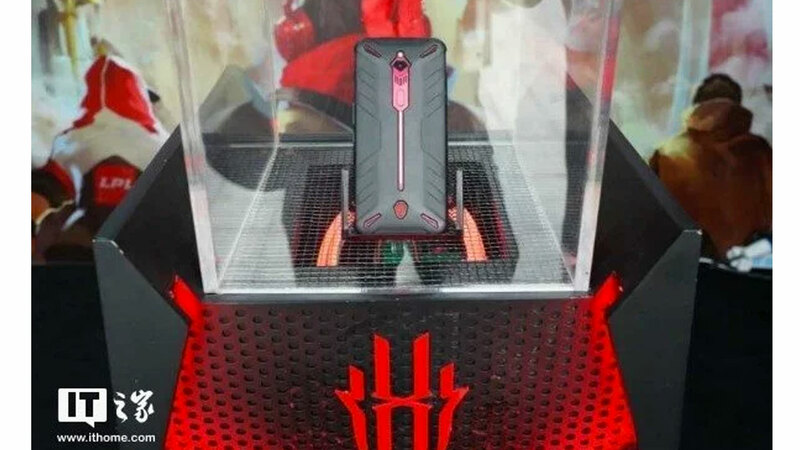 The price of the Nokia 8.1 model is not known. In fact, we are dealing with the X7 rebranded previously shown in China. Everything should be clear tomorrow. After the official premiere, which HMD Global is preparing for. 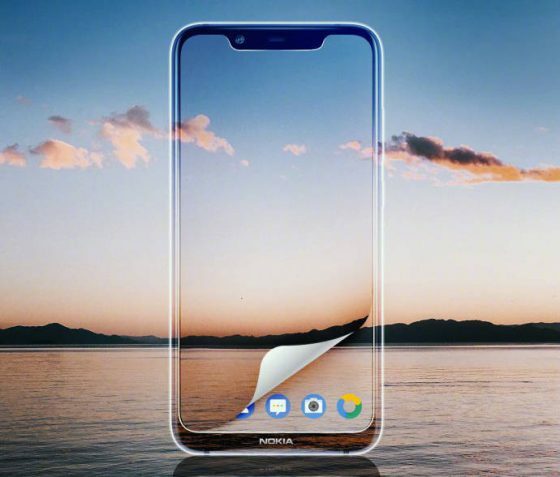 Known technical data of the Nokia 8.1 smartphone can be found below.